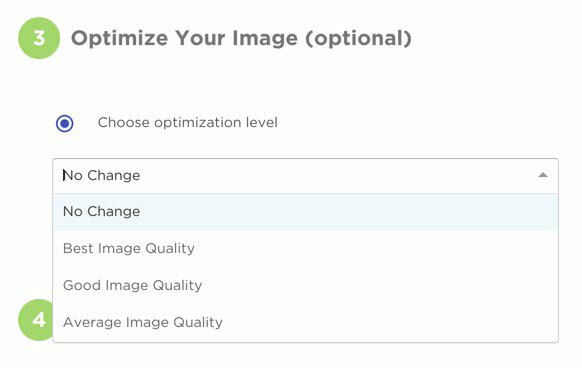 In our first article on website image optimization, we looked at tools to identify large images that could slow website load times. Now it is time to discuss tools that can fix image problems by shrinking file sizes. There are 3 main ways to reduce the file size of an image. A good solution allows for manipulating all 3. Cropping removes unwanted areas of a photo, making for better composition. Too much sky in a listing photo? Crop it out to “zoom in” on the house. It also allows changing the aspect ratio. This comes in handy when needing to turn a rectangular image into a square. Displaying a 2000 pixel wide image in a 400 pixel wide space is possible, but it adds a lot of unnecessary weight to a web page. Resizing the image to the exact width and height that it will be displayed on a page decreases the file size without any loss in image quality. Reducing the quality of the image to shrink the file size. The key is to not compress too much. Over compressed photos look awful. 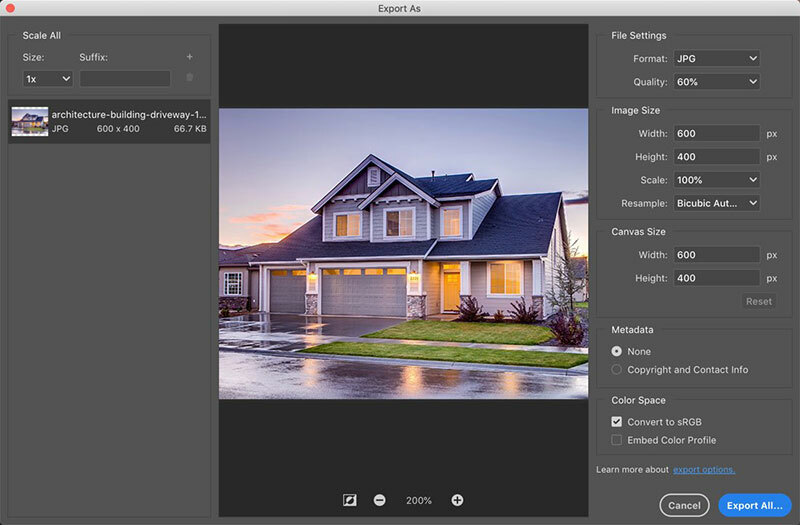 Find a good balance between image quality and file size. A quick Google search for image optimization tools provides a long list of free online tools like Image Optimizer, Optimizilla, and TinyPNG. While these are great services, most don’t meet our requirements. Most tools compress files. Some allow for image resizing. Very few offer image cropping, though. 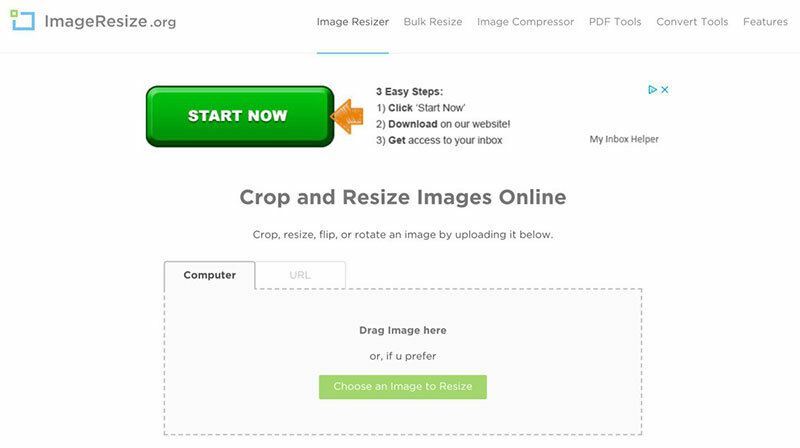 ImageResize.org is one of the few free, online tools that offer cropping, resizing, and compressing in a single workflow. Besides some annoying banner ads (got to pay the bills), it offers a clean, simple user interface. Upload a JPG or PNG file. Adjust the level of compression. Choose the file type and download. Photoshop has become so iconic as a photo editor that it has become a verb. You can “Photoshop” a photo. It has always been the most powerful solution on the market, but also the most expensive. The cost has scared many casual users away. This all changed with Adobe’s switch to a subscription model. Their Creative Cloud Photography Plan includes Photoshop and Lightroom for only $9.99 a month. Considering what can be done with these programs, that is an incredible deal. Getting up to speed with Photoshop takes a bit of effort. Thankfully, YouTube has a video tutorial available for nearly every Photoshop feature. 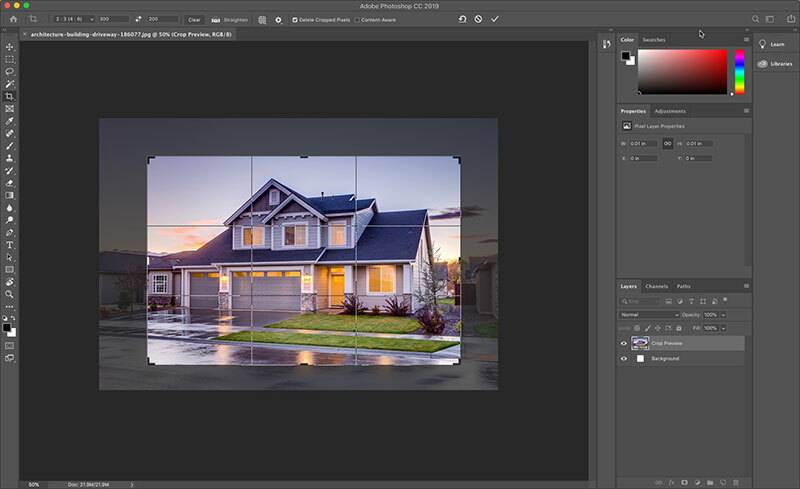 The choice of common aspect ratios makes image cropping simple in Photoshop. 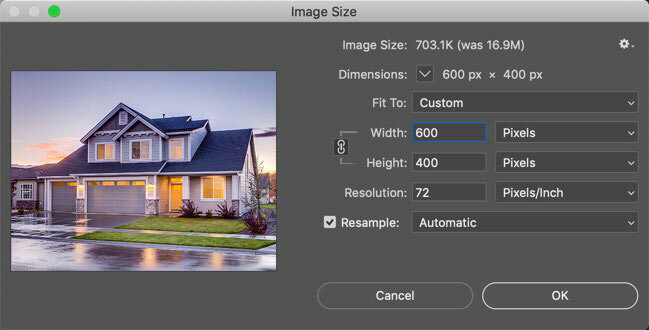 Photoshop shows how dimension changes impact image size. Zoom in on the image to see how compression levels impact image quality when exporting from Photoshop. Even after optimizing a photo, there may be a bit more weight that can be shed. That is where Smush comes in. Smush is an image optimization plugin for WordPress. By stripping unnecessary hidden information from images, file sizes are further reduced without any loss of quality. The Smush dashboard proudly displays the megabytes it’s trimmed from the media library. Compress up to 50 images at a time with Smush. WordPress will generate various sizes of an image when uploaded. 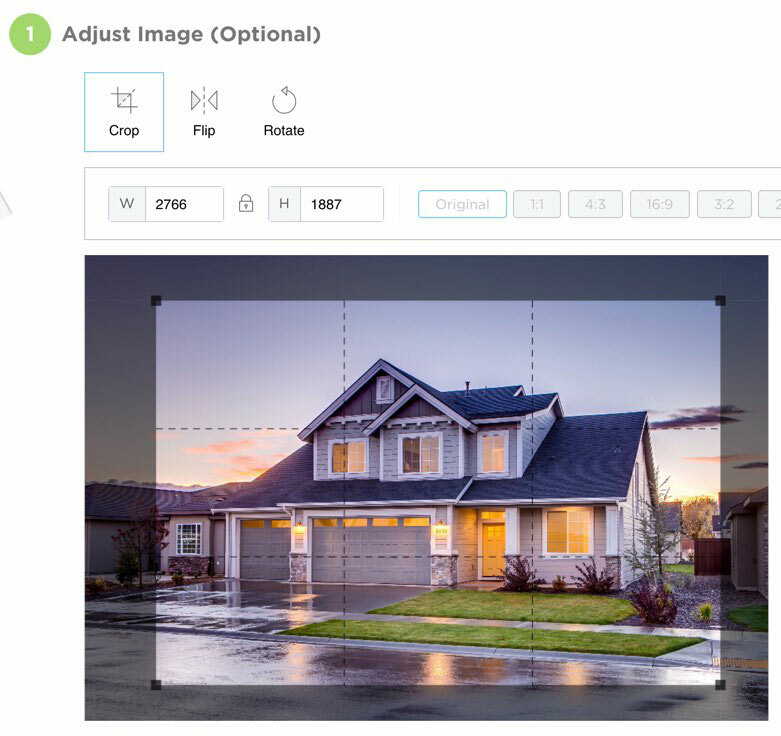 Smush optimizes every version of an image. Optimizing images can greatly improve website load times. Fast loading sites do better with Google. People tend to stay on fast loading sites longer. More people on a real estate website for longer periods of time translates into more leads. That’s a great return on a very small investment.